At Innovative Family Wellness, our goal is to restore every patient’s health and quality of life through a completely natural approach. We do not treat the individual diseases. We deal with underlying health dysfunctions in the individual patient. We do not prescribe or alter medications. We restore health. We use the latest advancements in diagnostic testing to uncover underlying deficiencies, allergies, and dysfunctions. Our consultations consist of an intensive review of the patient's past medical history, current medical issues, and desired outcomes. By using the latest nutritional, genetic and diagnostic testing, we are able to uncover these often overlooked factors that contribute to illness. Once we find out the objective data from the test, we are able to customize a personalized, clinical nutritional program that is solely based on the patient's test results, reported symptoms and existing health issues. We are then able to assist the patient in choosing how to integrate complementary therapies and treatments into their lives. Because every portion of the program is corresponding with the individual's lab results, all that we do is customized and evidence based. No two plans are alike! What type of testing do we offer? Innovative Family Wellness offers an entirely new approach to healthcare. Dr. Erickson and his staff will put you, the patient, at the center of our world. We address the root cause of disease. We find the hidden factors that are causing your condition, and provide a roadmap for healing and feeling better for life. We focus on treating your whole system, not just the symptoms. We answer those nagging questions like, "Why do I feel like this?" and "Will I ever get better?" Our goal is to treat the whole person, and our most powerful technology is listening and putting the pieces of your story together in an entirely new way that helps you understand why you got sick and how you can heal! We get to know you-- your personal history, the timeline of your life and health, and the genetic, environmental, and behavioral factors that might affect your health and your personal life satisfaction. We help you take charge of your condition with a personalized care plan that may include lifestyle, exercise, nutrition, detoxification, stress management, botanicals or supplements. All under the guidance of our physician and trained professionals. Based on cutting-edge science, functional medicine offers a whole new way to understand and look at chronic illnesses from diabetes to depression; heart disease to hypertension; autoimmune disease to autism; allergies to anxiety, skin disorders to digestive problems, and more. When inflammation, blood sugar imbalance, oxidative stress, hormonal problems, brain chemical imbalance and systemic upset occur and genetic mutations are present, the body spirals out of balance. Things such as poor diet and lack of essential nutrients, emotional stress, environmental toxins, lack of exercise, and other lifestyle issues set the stage for chronic disease to develop. What is Epigenetics and Nutrigenomics? Scientists originally thought that the 20,000+ genes in the human genome scripted every human biological activity, but recent research in a burgeoning field called epigenetics, shows that various substances regulate gene activity. This process is called gene expression. As doctors investigate the health effects of different foods and nutrients, which “talk to our genes,” we’re learning that nutrients can turn on gene activity favorable to health, and turn off unfavorable activity! Why is it Important to Know your Genetics? It is of great importance to know your genetics. Knowledge is power. If, through genetic testing, we learn our specific genetic profile and are aware of any genetic mutations that could be contributing to our current health problems, or lead to future health problems, we can, in essence, gain control of our health! Simply put, you no longer have to fear and be prisoner to your genetic "destiny." Even though a particular health condition may run rampant through your family, you now have the ability to turn on and turn off genes that contribute to your personal health and predisposition. 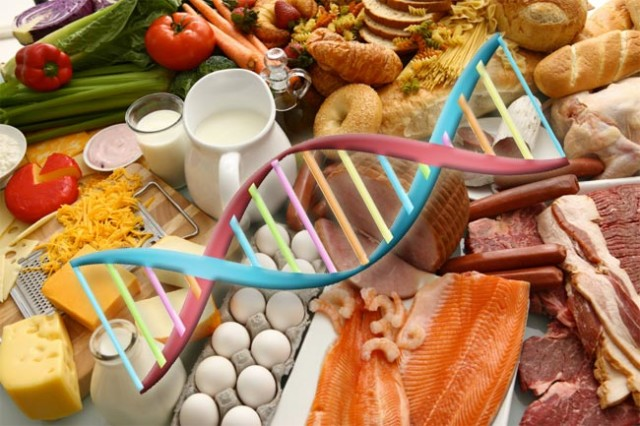 How Does Our Diet Affect our Gene Expression? The companion science of Nutrigenomics helps us to determine the specific nutrients needed to prompt healthy gene expression in certain key genes, so that people can thrive. By knowing what gene changes are present in each patient, we can target nutritional support to each patient's specific combination of genes. Using specific nutritional support, customized diets and personalized supplement plans, we optimize that patient's gene expression to improve the body’s ability to derive nutrients from food, to produce a balanced immune response, detoxify, balance mood and calm neurological activity. 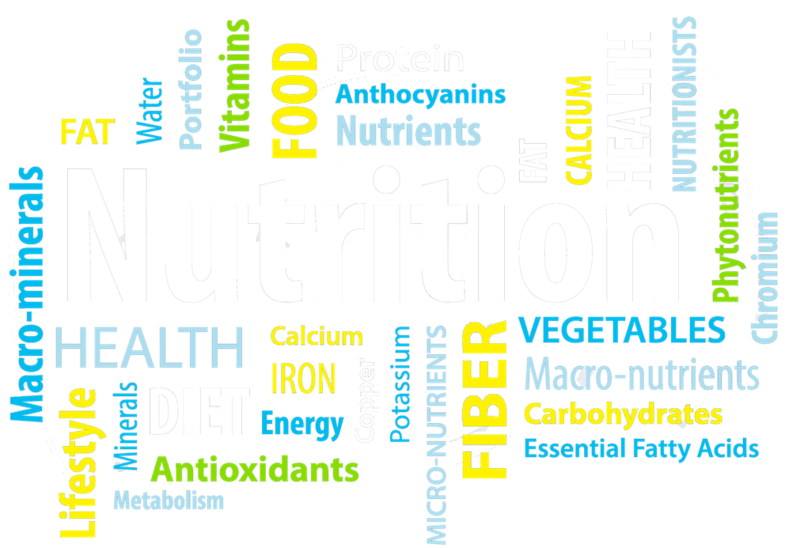 With diet and lifestyle revisions, as well a customized supplement plan, one has the ability to bypass the genetic mutations and therefore the predisposition to disease.